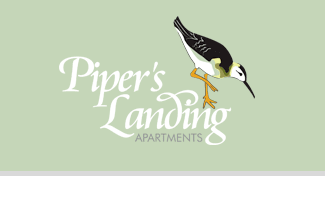 Welcome to Piper’s Landing Apartments in Virginia Beach, VA! We offer two and three bedroom apartments for rent in the Oceana Gardens neighborhood only three miles from Oceanfront. 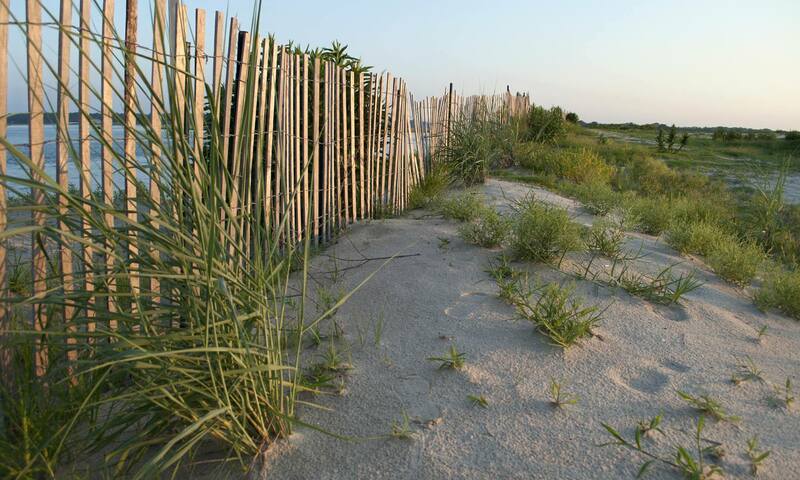 Our community is ideal for the economically minded Virginia Beach resident. We combine affordability and comfort to offer quality apartment homes. Each of the Piper’s Landing floor plans features an open living/dining space and wall-to-wall carpeting. Many of our units have been upgraded with renovated kitchens that are fully equipped with built-in microwave and dishwasher. You will also find that select apartments offer stackable washers and dryers while others include hook ups for easy installation. An on-site laundry facility is available for use by all. Piper’s Landing is a pet-friendly apartment community. We welcome both cats and dogs and we allow two pets per household. Contact our leasing office for more information on our pet policy. 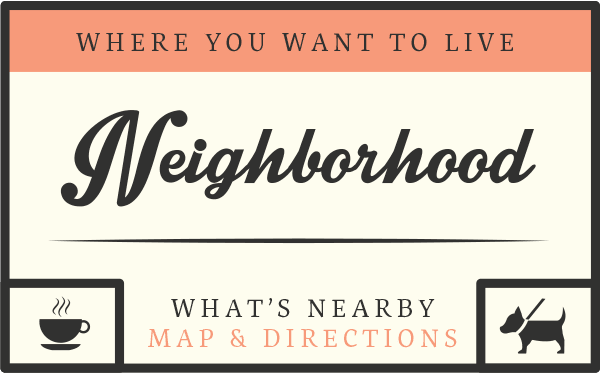 Piper’s Landing is ideally located in the Oceana Gardens neighborhood of Virginia Beach, VA. Our community is only twenty minutes from the Norfolk Naval Base and NAS Oceana. Several hospitals, including Sentara Princess Anne and the Virginia Beach General Hospital are also nearby, providing outstanding healthcare as well as employment prospects. 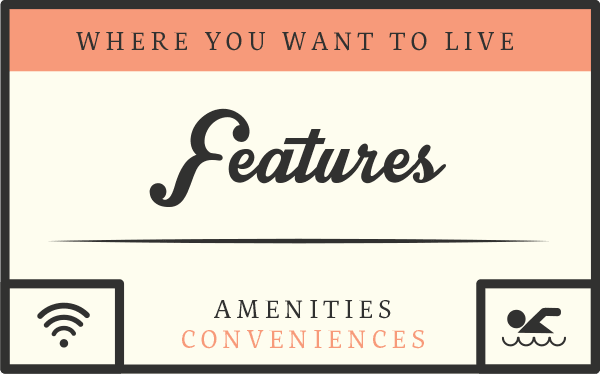 Our apartments are surrounded by opportunities for recreation and fun. 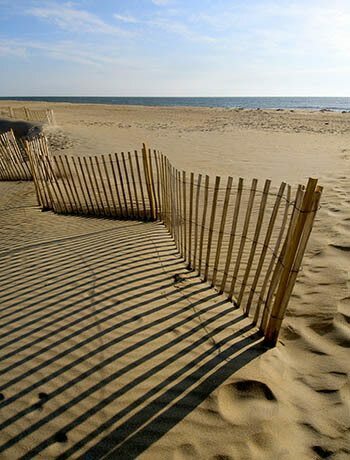 Golf courses, shopping malls and even the Virginia Beach Boardwalk can be found a short distance from our community. Local parks in our area include Redwing Park and Seatack North Park. Reserve your spot today! Contact Piper’s Landing Apartments for more information on our two and three bedroom apartments for rent in Virginia Beach, VA.